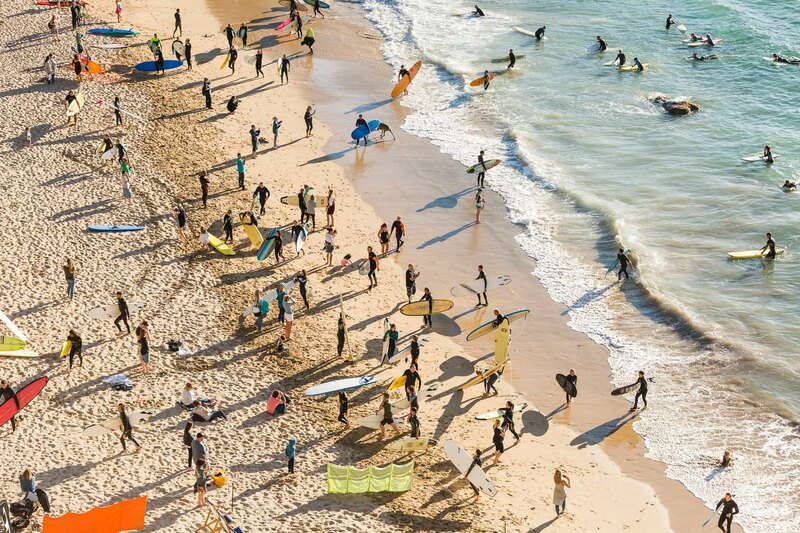 With a worldwide series of memorial paddle outs scheduled on Sunday 9th July, Jack’s hometown of Santa Cruz, California led proceedings with simultaneous paddle outs taking place in Australia, Canada, England, Scotland, Belgium, France and the Netherlands (11AM Pacific – 7PM UK). Gathering at Great Western Beach, a popular hangout of the inaugural surfers of the 60s, those wishing to pay their respects were guided out past the breaking waves by O’Neill team athlete and 11-time European Longboard Champion Ben Skinner. As they joined hands, surfers came together in a circle sharing words of remembrance, with floating floral tributes marking the life of a surfing legend. The impressive ring of surfboards drifting on the horizon attracted crowds of spectators who lined the headland and beach below. 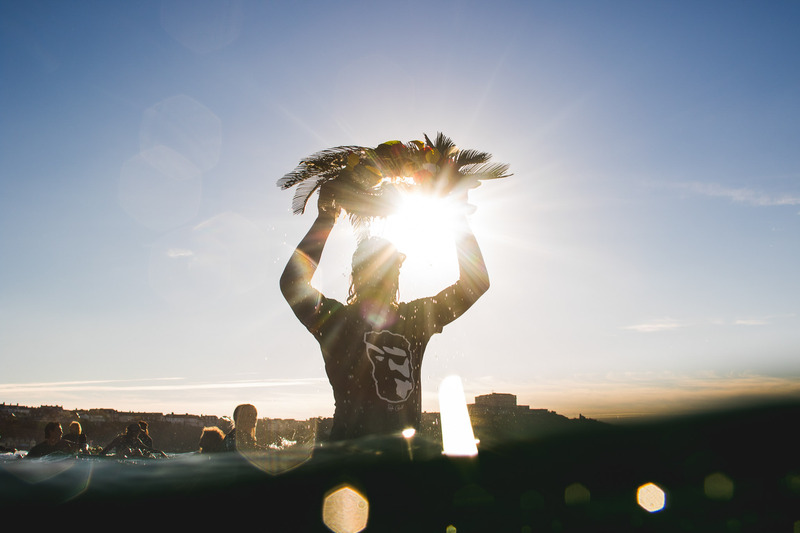 The moving display symbolised the life of a fellow surfer whose sheer passion changed the face of surfing forever. After paying their respects, surfers paddled back to the shore yet some remained in the water catching waves in memory of Jack. The forthcoming South Africa edition will take place on Monday 10th July at Jeffreys Bay. By the 50s, Jack had both invented the first surfing and bodysurfing wetsuits and opened his first surf shop near Ocean Beach. He also coined “Surf Shop,” a term for which he later received a Registered US Trademark. Inspired by the growing surf scene, Jack moved with his growing family 75 miles south to Santa Cruz and opened his next surf shop. Shortly thereafter he began making surfboards, promoting the first surf movies and producing wetsuits for the expanding population of surfers in Santa Cruz and throughout California. The surfing craze soon expanded way beyond California, and Jack rode that wave better and longer than almost anyone in the surf industry. By 1980 O’Neill had become a thriving international business and the world’s largest ocean recreation wetsuit designer and manufacturer. Jack viewed what he did as a passion, and was more surprised than anyone that the business grew to the point that it did. Most recognisable for his eye patch and his beard, Jack was often seen driving around Santa Cruz in his convertible Jaguar. The eye patch resulted from his surfboard hitting his left eye while riding a wave. Jack O’Neill, surfer, ocean lover, boating enthusiast, wetsuit pioneer, balloonist, and founder of the iconic worldwide surf company O’Neill, passed away in Santa Cruz, California on Friday 2nd June 2017, of natural causes at the age of 94.